Brighton Council defends its letter to thousands of parents after it was branded “utterly ridiculous” by a Tory MP. A council leader has said he is “proud” of a letter asking children aged four to choose the gender “they most identify with”. 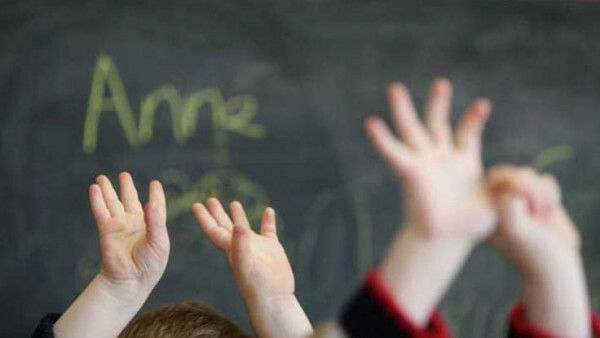 Brighton and Hove City Council wrote to thousands of parents asking them to confirm their primary school places this week. It wrote to parents urging them to support their child’s choice of “gender identity” and asked them to leave the form blank if the child had “another gender identity” altogether. Brighton and Hove City Council reportedly wrote: “We recognise that not all children and young people identify with the gender they were assigned at birth or may identify as a gender other than male or female, however the current systems (set nationally) only record gender as male or female. Tory MP Andrew Bridgen told The Sun the letter was “utterly ridiculous”. Cllr Emma Daniel, head of Brighton’s equalities committee, said she was aware of “concerns” over the wording. She told Sky News: “For most parents, the form’s straightforward, you just tick male or female, as you normally would. “For a very small minority of parents, they have children who are struggling with their gender identity – it’s really important that they can access our schools safely, get their education like anyone else, and feel fine about that.